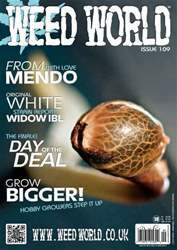 Issue 109 of “The best read for medicinal marijuana patients and growers” is packed full of amazing strains like Original White Widow IBL, Ultra White Amnesia and Fairy Godmother. 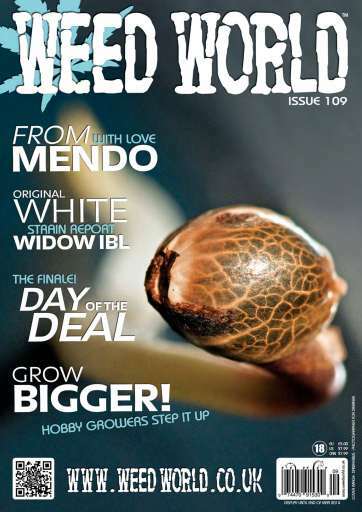 This issue, Mike Bifari updates us on the legalization situation in South America, Dinafem talk about the evolving seed market, and we've got a fantastic guide on growing media. All of your favorite regulars are here too! Download your copy now!